Hi everyone, welcome back to my channel. Today is time for my recap on 2016. While I'm getting already the feeling of 2017..
since we are about to start the next couple of last weeks of the month of January.. 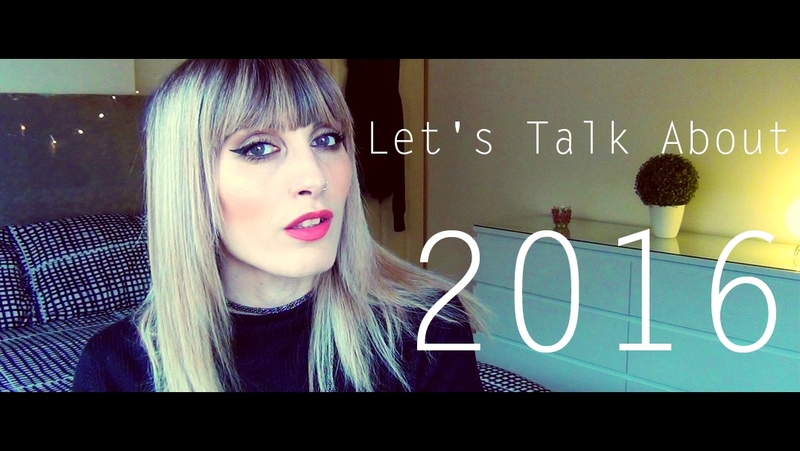 I thought to be important this year to talk about the past year..
(in a way or another).